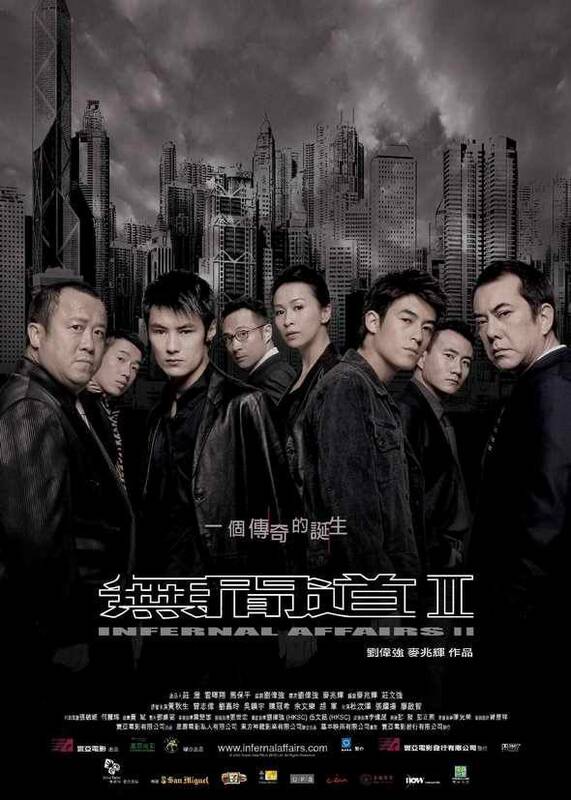 "Infernal Affairs" opens with Yan and Ming as young men in 1991 embarking on their journeys as moles for life, and then jumpstarts to 2002 when their pasts finally catch up with them, culminating in a climactic showdown in the finale. Set between the years 1991 and 1997, "Infernal Affairs II" supplies the missing link as to how and why these two fledgling innocents will ultimately become a callous mole and an undercover cop with ennui. While Yan is embroiled in the family saga of a triad cartel inextricably tied to his origins, Ming is enmeshed in an oedipal fixation with his boss's wife. Meanwhile, mind-boggling twists and turns are injected into the plot that both shatter established presumptions and shed new light on the characters' convoluted relations. Friendships fracture. Foes join forces. Nothing is what it appears to be.